Septembers Box from Japan had us trying a combination of Japanese snacks, both sweet and savory. 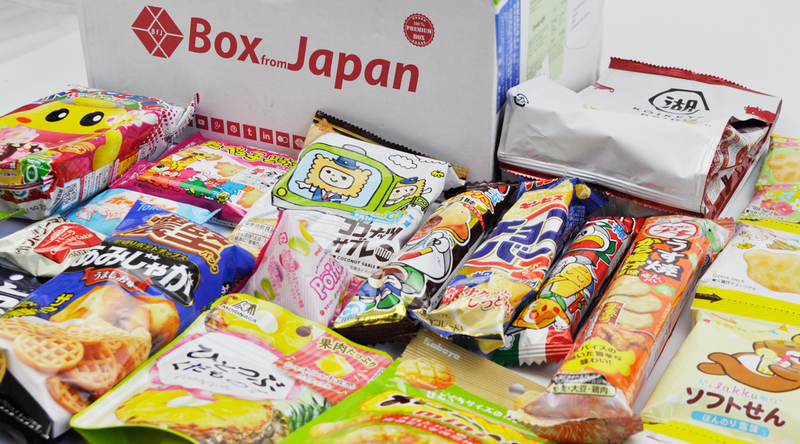 Every month they deliver the latest in quirky Japanese treats to satisfy your heart’s content. To top it off the Sumo box always includes a special DIY candy kit which will have you scratching your head and salivating at the prospect of eating it once you’re done. With excellent prices on their subscription options, they also offer a single payment alternative which is great as a gift idea for the foodie in your life and those who are hard to shop for. If that wasn’t enough, they also deliver an assortment of 4 Bowls of Premium Japanese Ramen with 4 set of chopsticks (ohashi). Now that’s what I call good service! Once your order has been processed, you can expect an email with a content sheet in the form of a pdf attachment which will give you a detailed description of the goodies in your box. Let’s dig in! These delicious lightly salted rice crackers are shaped like the hugely popular healing character, Rilakkuma. They are mildly flavoured perfect for those with delicate tastebuds. Delicious bite-sized profiterole filled with chocolatey goodness. I love the texture and flavour of these small bean-shaped candies, they come in raspberry, apple, lemon and grape flavours. These scrumptious crispy cinnamon sugar spiced snacks are a limited edition item. This collaboration with Cinnamoroll celebrates their 15th anniversary. Quickly grab them while you still can! Deliciously crispy, lightly fried rice crackers with a spicy kick. These are not for the faint-hearted! I’m not going to lie, I popped one in my mouth and it came back out. It has a mighty kick! Sweet, crunchy and draped in white chocolate, what more can we ask for? This light and crunchy puffed corn snack is packed full of pizza flavour. These crunchy bite-sized coconut flavoured sable biscuits are fantastic. They’re the perfect middle of the day snack! This was one of my favourite things in the box. The rich and unique flavor of grilled Japanese beef with pepper had me wishing for more. I loved these succulent mini soufflés with chocolate chips in the centre. Adorable melon pan shaped cookies, crunchy on the outside and crumbly in the middle. Super cute and super tasty! These butter flavoured biscuits are shaped like animals and have their names written in English on them. Yummy chewy pineapple pieces that taste like the real deal. The inside is soft and the outside is crispy, this chocolate cookie is scrumptious! These salty beef flavoured potato chips are exquisite, I give them a 10/10! Hope you have enjoyed this unboxing! click here to find out more about Box From Japan. You totally should, it is worth it! I love Japan too! Their snacks are some of the best in the world. 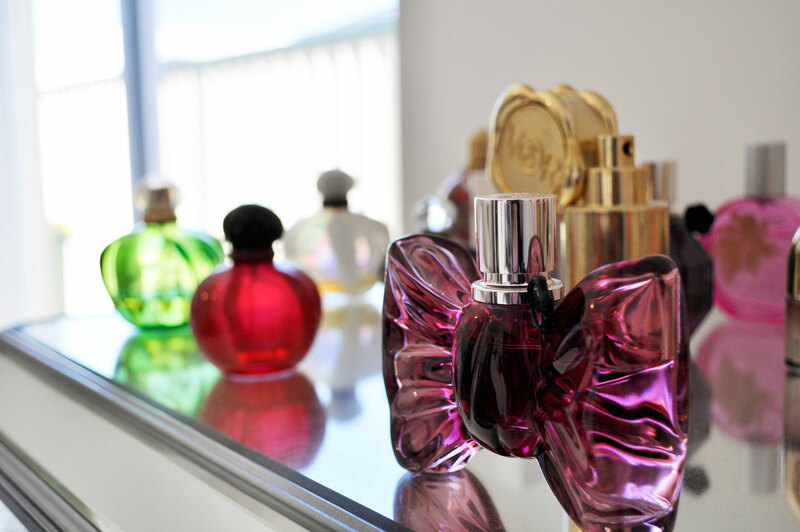 I love the packaging of all the products, it is so cute. The box definitely looks so good, I am going to check this one. What a great box of snacks! Some of them look so cute! I’m feeling hungry now! It is a great subscription box! I love their DIY Candy kits the best! Subscription boxes just totally rock. Wow that’s so many interesting products! That’s what I love about this subscription box. This looks like such a fun subscription box to get! Hmm the Umaitama – Chocolate balls look delicious! The Home Pie x Cinnamoroll look intriguing too. The ultimate though, has to be that Parfait Neruneru DIY Candy Chocolate & Strawberry! I always love Japanese food that you get to build.